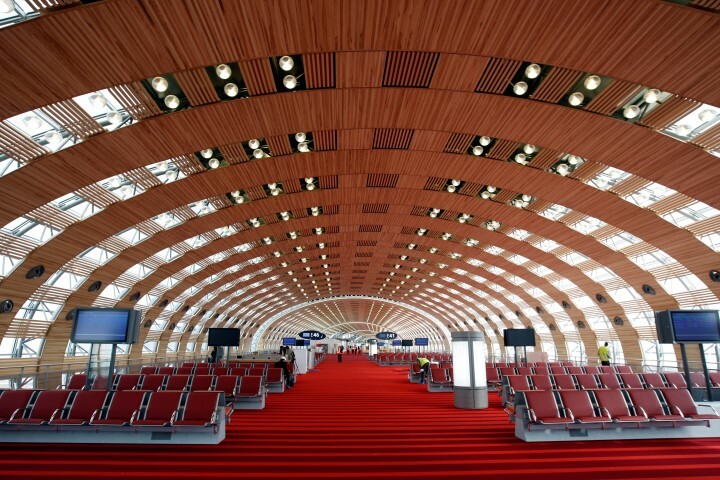 Which airlines fly to Paris Charles de Gaulle Airport? 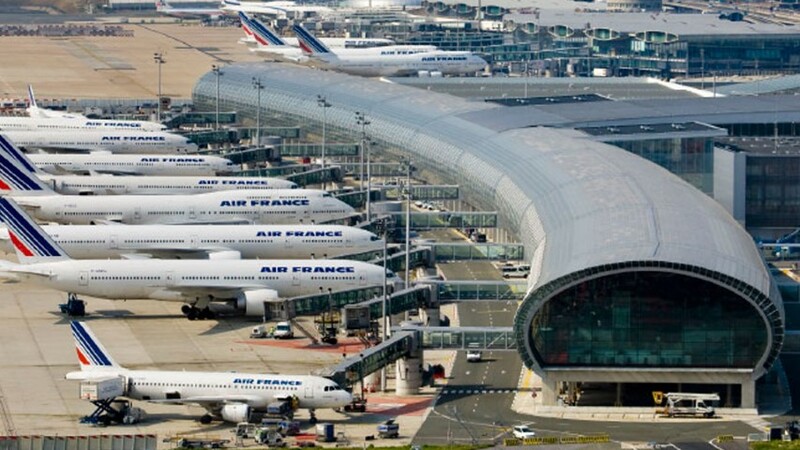 There are more airlines flying to Paris Charles de Gaulle Airport. See here for a complete list of airlines flying to Paris Charles de Gaulle Airport or look for flights to Paris. 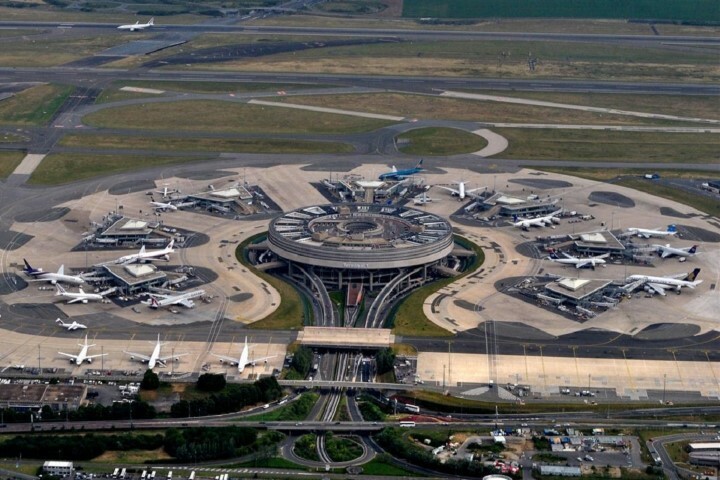 How many runways and passenger terminals does Paris Charles de Gaulle Airport have? The airport has four runways and three terminals. Terminal 1 has a unique design: it is built as an octopus with a circular terminal building and 7 satellite buildings with boarding gates which can be reach by underground walkways. Terminal 2 is the largest and most confusing one with interconnected sections 2A till 2G, though Terminal 2G is not part of the Terminal but is actually a separate building a ten minute bus ride away. Terminal 3 is the new low-cost carrier terminal where all the low-cost airlines depart from, except easyJet which departs from 2D. Charles de Gaulle is a huge airport and can be confusing. If you have a transfer here or you depart from here, you need to plan enough time to find and get to your gate. For transport between terminals you can use the free CDGVAL train, which connects all terminals. 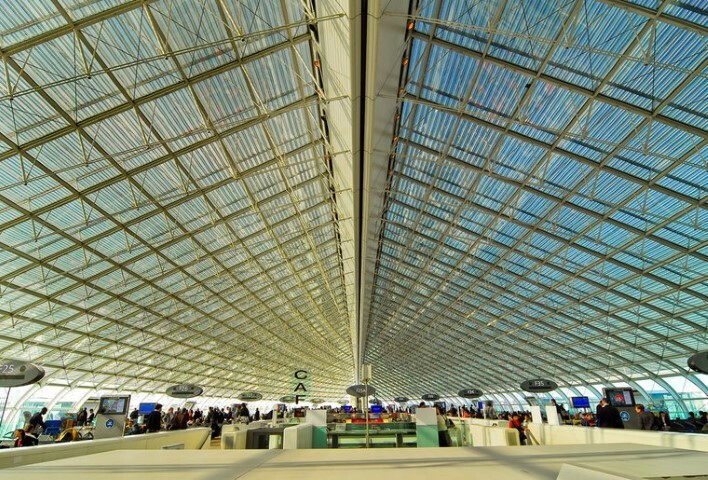 Where is Paris Charles de Gaulle Airport located? The Charles de Gaulle airport is located about 25 km northeast of Paris. How to get from the airport to Paris city centre by public transport? The easiest and fastest way from Charles de Gaulle to central Paris is by the B line of the RER train system. There are two train stations at the airport, at T2 and T3. Trains depart every 8 minutes, the ride takes 35 minutes and a one-way ticket costs € 10. Alternatively you can take the Roissybus service which connects all terminals to the Opera Garnier in Paris. One-way ticket costs € 11.50 and it takes at least an hour. How much does a taxi cost from the airport to Paris city centre? A taxi to central Paris from CDG takes 45 minutes and costs at least € 50, but can be significantly more during rush hour. 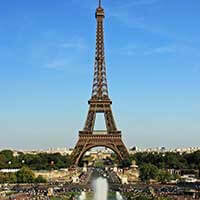 What are popular destinations from Paris Charles de Gaulle Airport?